Ukrainian President Petro Poroshenko has signed a decree on demobilization of servicemen conscripted during the sixth draft wave. "Before the end of October, the defenders of our Homeland, who were enlisted in the so-called "sixth wave" last year, will return to their homes and families. I've signed the relevant decree. Its implementation would mean a further step in the transition of the army to a professional basis," he wrote on Facebook. Read also"Ceasefire" in Donbas: Russian proxies attack Ukraine 14 times in last day According to Poroshenko, as soon as the last soldier of the "sixth wave" is demobilized, only contract servicemen will remain at the front line. 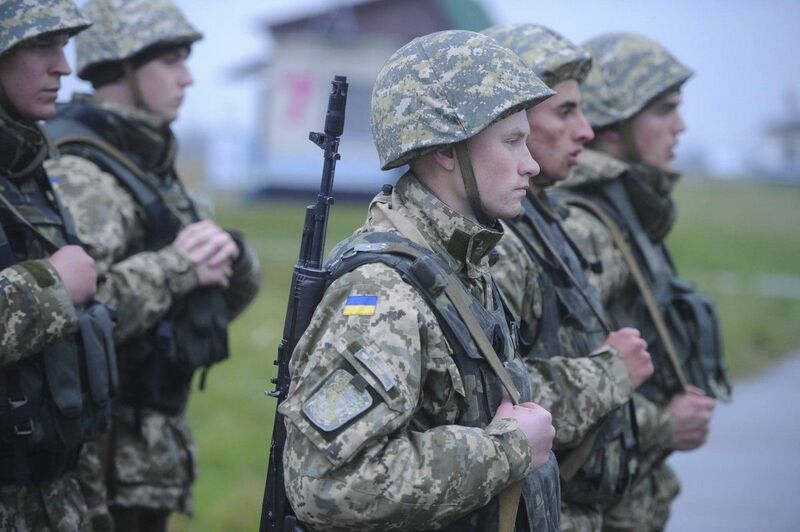 Conscripts by age will not be sent to the Donbas conflict zone.